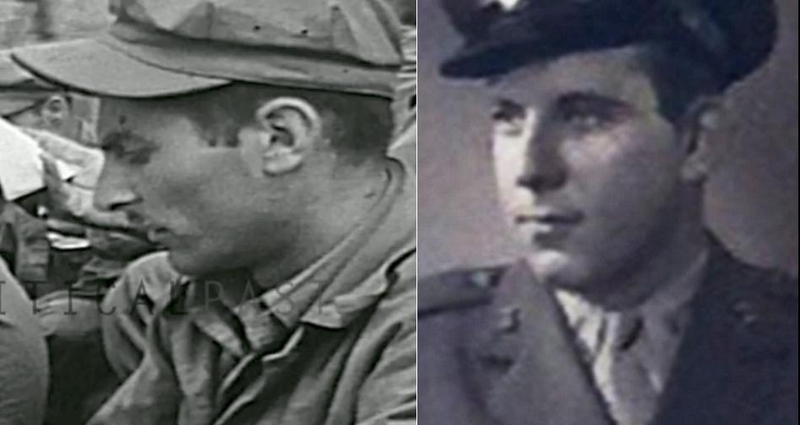 There are several indicators that the soldier in this video is, in all likelihood, Second Lieutenant Norman Gertz attending a Jewish service for the 4th Marine Division on Iwo Jima. 1) The video title, description, “Rabbi, Lieutenant Roland B. Gittelsohn, Chaplain Corps, USNR, conducting services for Jewish Marines of the 4th Marine Division, on Iwo Jima” and markers indicate that this is footage of the 4th Marine Division AND, according to the January 1945 Muster Roll (Roll 0916), Second Lieutenant Norman Gertz was in the Headquarters Battalion of the 4th Marine Division. 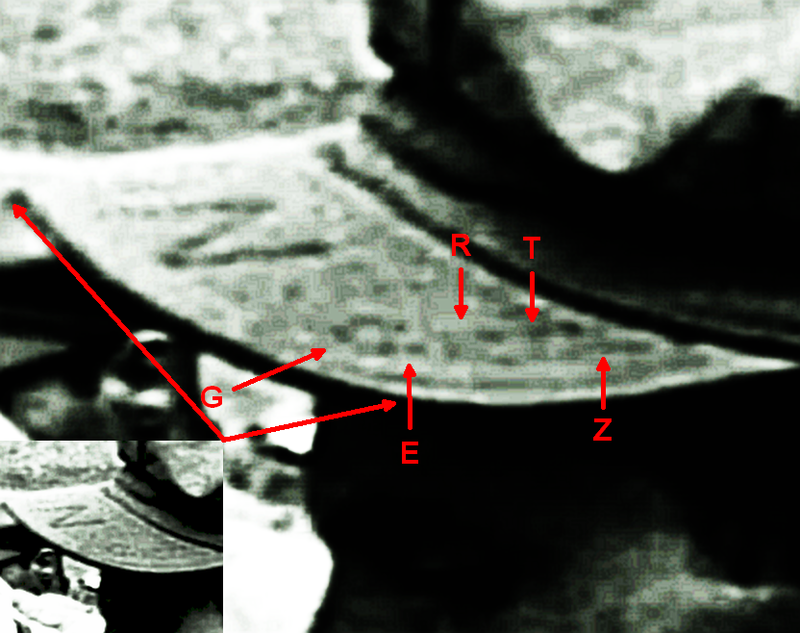 2) Although the quality of the video makes it difficult to see, the visible writing on the bill of the soldier’s cap is “AN” and “Gertz” (sideways), as seen in the descriptive screenshots below, AND, according to the January 1945 Muster Roll (Roll 0916), there was only one soldier in the 4th Marine Division on Iwo Jima with a last name of Gertz – Norman Gertz. 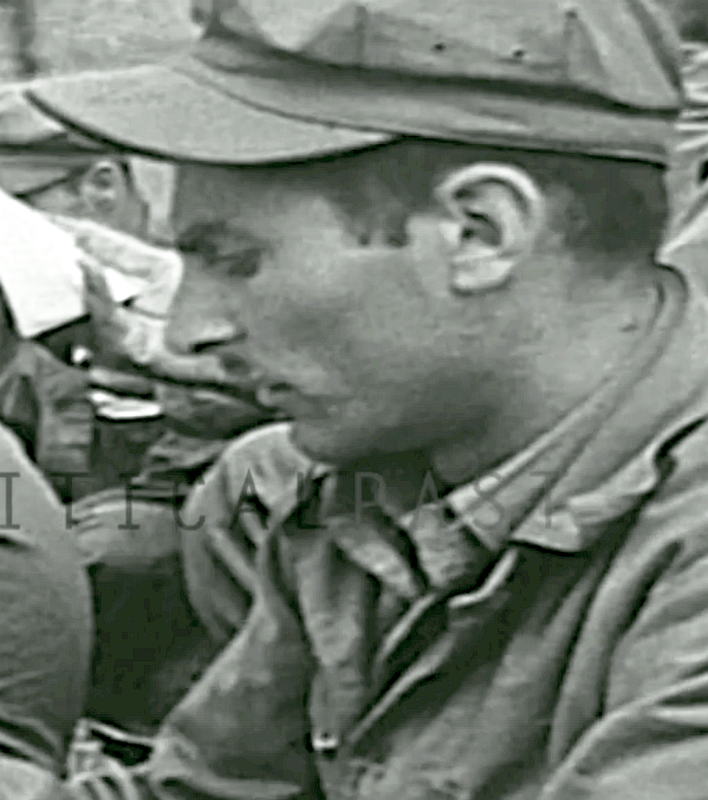 3) The surname, Gertz, has Jewish origins and this soldier is at a Jewish service. Note: If available, right click and select Show Controls to allow for pause & play and Play Speed to allow for slow motion. 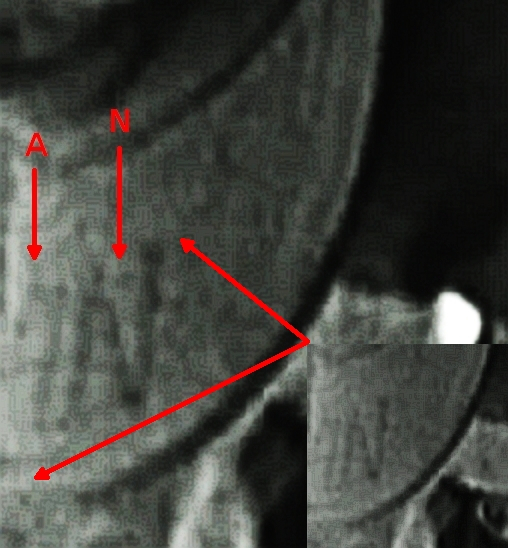 1) http://www.criticalpast.com/video/65675026284 @ 00:24 through 1:41. 2) National Archives January 1945 Muster Roll – Roll 0916. 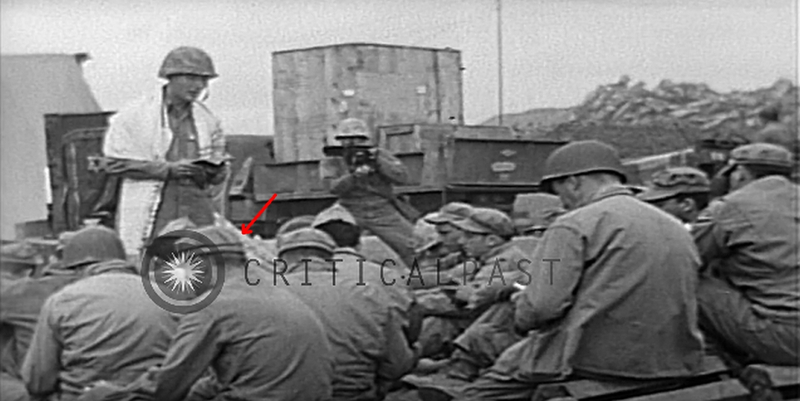 This footage appears earlier in the reel than the previous footage but has been included as it contains the soldier in question. 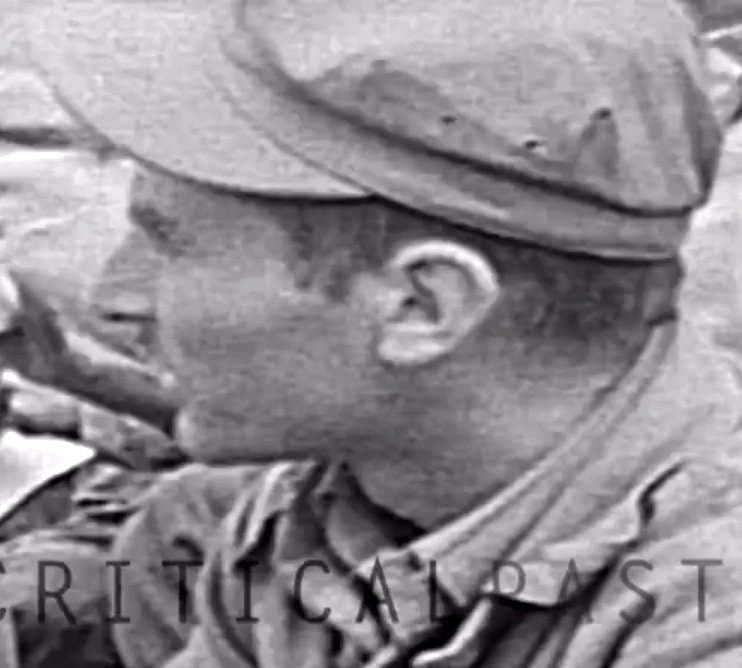 Battle Fatigues (Left): Photo from a portion of the previous footage. Dress Fatigues (Right): Photo provided by Norman’s nephew, Bruce. Dress Fatigues (Left): Photo provided by Norman’s nephew, Bruce. January 2001 (Right): January 2001 issue of the Ocean State ARG newsletter. 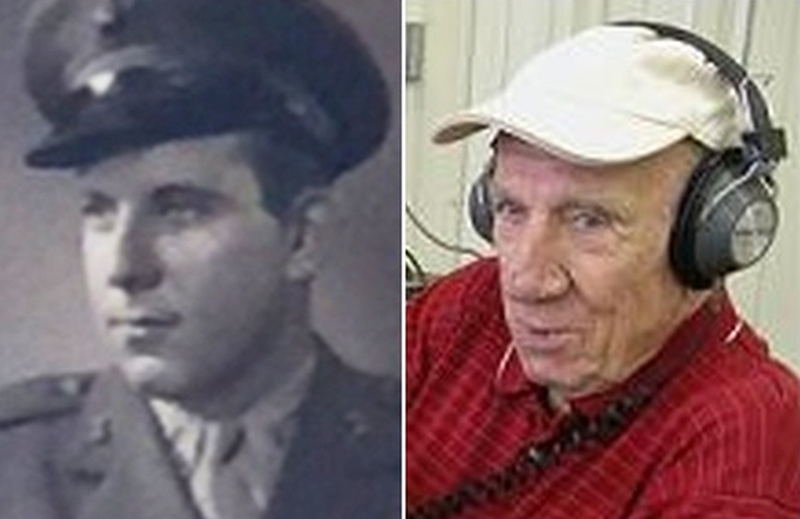 Photo confirmed as being of Norman Gertz by his nephew, Bruce.